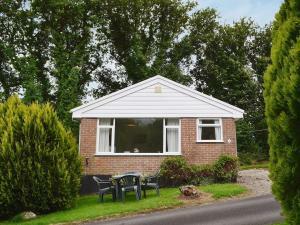 Primrose is a holiday home with free WiFi throughout the property, situated in Linkinhorne. The unit is 25 km from Plymouth. 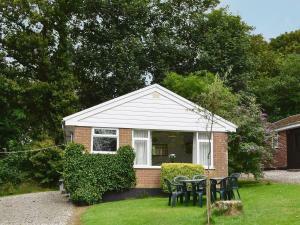 The kitchen has an oven,..
Snowdrop is a holiday home is set in Linkinhorne and is 25 km from Plymouth. The unit is 39 km from Padstow. 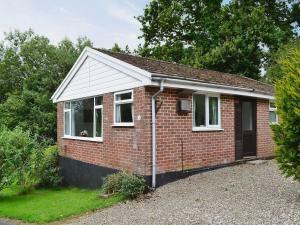 Free WiFi is provided throughout the prop..
Set in Middlehill, this holiday home features free WiFi. The unit is 23 km from Plymouth. There is a dining area and a kitchen equipped with oven. 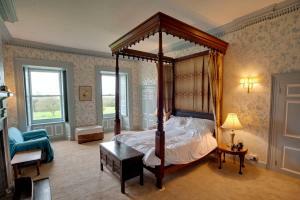 A ..
Alyshan offers pet-friendly accommodation in Liskeard, 22 km from Plymouth. It provides free private parking. 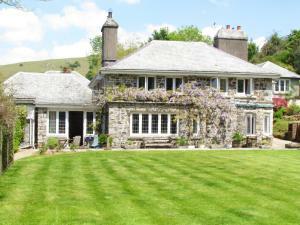 The holiday home is composed of 1 bedro..
Kelly House is located in the hamlet of Kelly, between the Cornish border and Tavistock, 7 miles away. This charming Georgian property dates from 1742..
Set in Plymouth, this apartment features a barbecue. The apartment is 2.2 km from Plymouth Pavilions. An oven and a microwave can be found in the kit..
Haddington House 2 offers pet-friendly accommodation in Plymouth, 2.2 km from Plymouth Pavilions. The unit is 2.7 km from Plymouth Hoe. 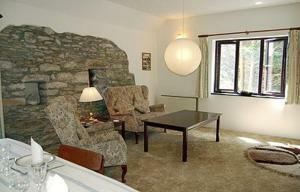 An oven and a..
Set in Merrymeet, this holiday home is situated 22 km from Plymouth. The property is 48 km from Newquay and boasts views of the city. An oven, a toas.. 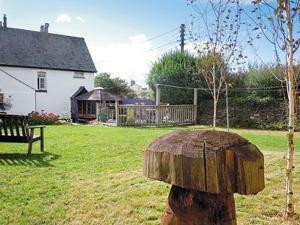 Located in Merrymeet in the Cornwall Region, this holiday home is 22 km from Plymouth. 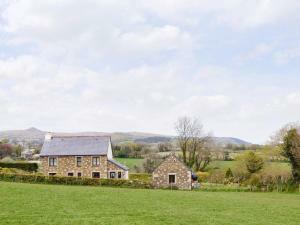 The property is 48 km from Newquay and features views of the ci.. 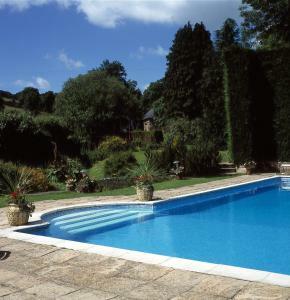 Located 22 km from Plymouth, Number Twelve offers pet-friendly accommodation in Merrymeet. The unit is 48 km from Newquay. An oven and a toaster can .. 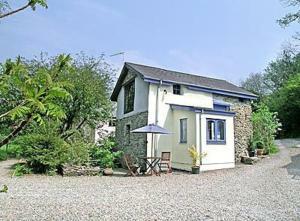 Number Two is a holiday home is set in Merrymeet and is 22 km from Plymouth. The unit is 48 km from Newquay. The unit fitted with a kitchen with an o.. 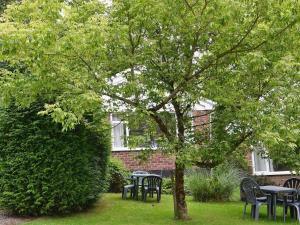 Situated in Merrymeet, this holiday home is located 22 km from Plymouth. The property is 48 km from Newquay and features views of the city. 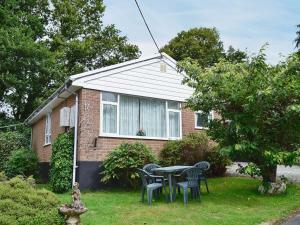 The kitch..
Set in Merrymeet, this holiday home is situated 22 km from Plymouth. The property is 48 km from Newquay and features views of the city. The unit is e..